Waxed Cord--Our waxed cords are made from nylon glazed with wax to prevent fraying. And the wax glaze gives the cord a slight glossy look but it's not sticky. Waxed cords are great for beadwork, hand sewing, jewelry making and more. Chinabead.cc offer a wide range of waxed cords in different styles, colors and sizes to satisfy your needs at best wholesale prices. 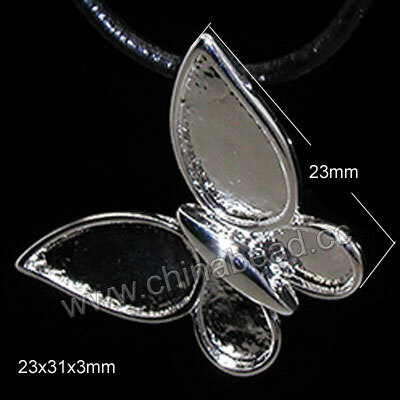 Welcome to select some you need from chinabead.cc today! NOTE: Our Min. order is for each color each size. China beads accept OEM/special orders. Contact us now!